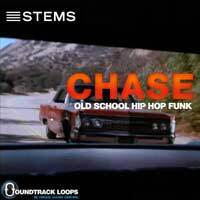 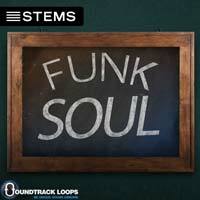 STEMS are a new DJ format that allows the performer to remix entire songs and up to four individual parts of that song. The ability to separate the instrumental STEMS such as the Basslines, Vocals, Beats, and Synthesizers, allow you to apply different effects to each instrument or remix the Bassline from one STEM to the Drums of another STEM. 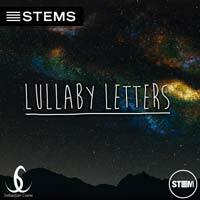 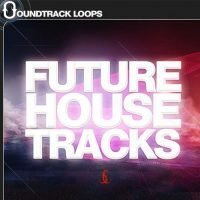 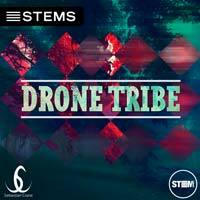 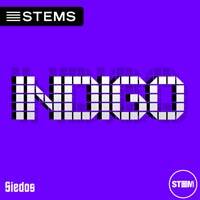 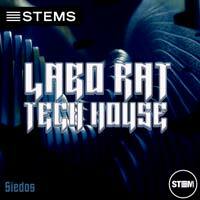 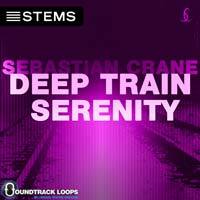 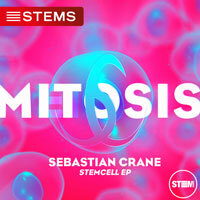 STEMS are open source format created by Native Instruments. 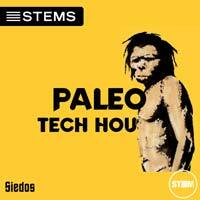 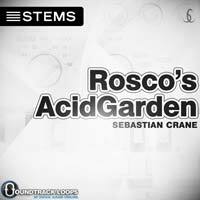 Stems work in Traktor, Recordbox, Maschine, Kontakt and more to come. 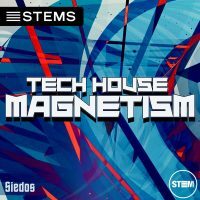 Download DJ Stems for EDM, POP, RnB, Hip Hop, Chillout, Trap and many more right here from our online store..
Our DJ STEMS include all original Wavs of each individualized instrument as well as the compressed MP4 STEM format that works on any current audio system and software.